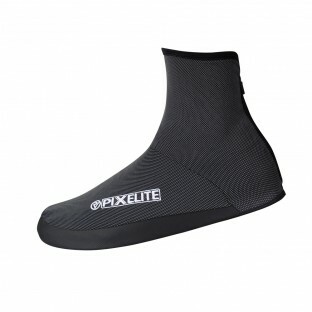 For winter training our PixElite gloves, arm warmers and shoe covers are essential pieces of kit. 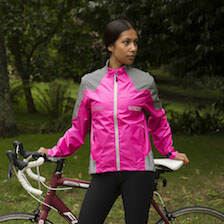 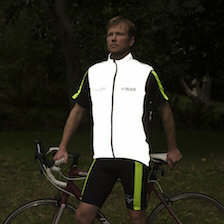 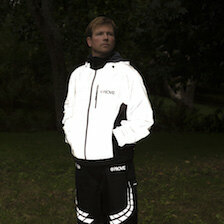 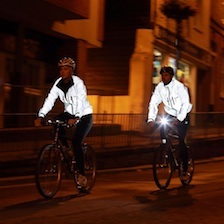 They will improve your visibility with Proviz market leading high visibility technology interwoven onto the fabric and provide additional warmth to areas of your body which are usually the last to heat up when you train. 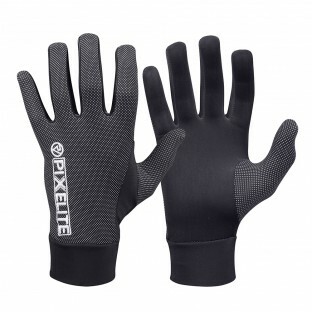 Our PixElite gloves, arm warmers and shoe covers are all made from our high performance soft stretch material to ensure consistently excellent quality.